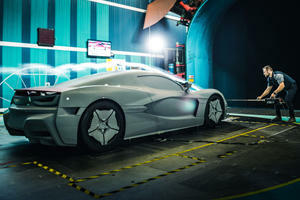 150 examples of the Pininfarina Battista will be built, but only 50 will be sold in the US. 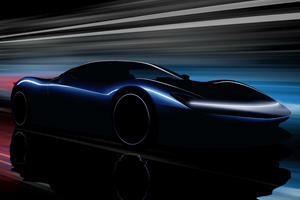 The Battista is set to debut in March. 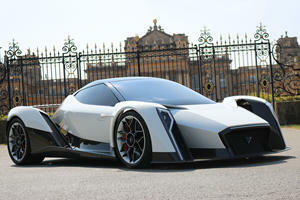 The electric-hypercar manufacturer gives us a one-word lesson in Croatian. 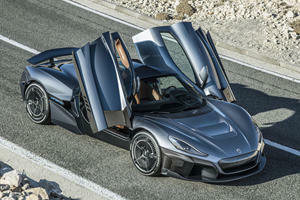 Following an LA preview, the official debut will happen in Geneva. 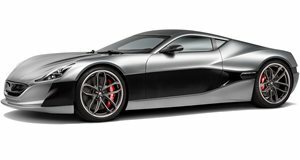 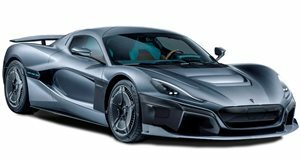 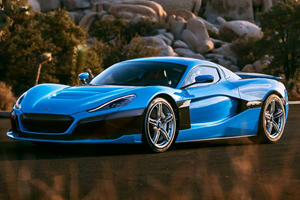 Rimac shows some of the challenges it faced creating the fastest hypercar on earth. 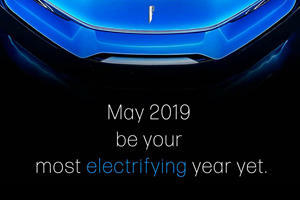 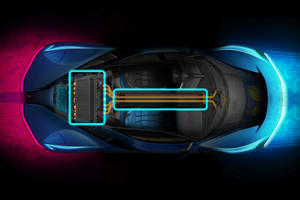 Singapore’s first electric hypercar will hit 0-62 mph in 2.7 seconds. 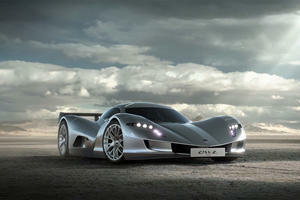 Would you be willing to risk paying that for an unproven hypercar? 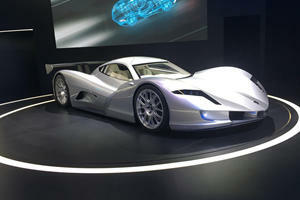 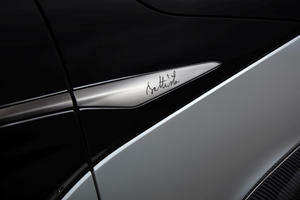 Pininfarina has also appointed engineers who have worked at Porsche and Pagani to help develop the electric hypercar.